I was born in Montréal in 1946, raised in Minnesota and Saskatchewan and am now living on Pender Island, BC. 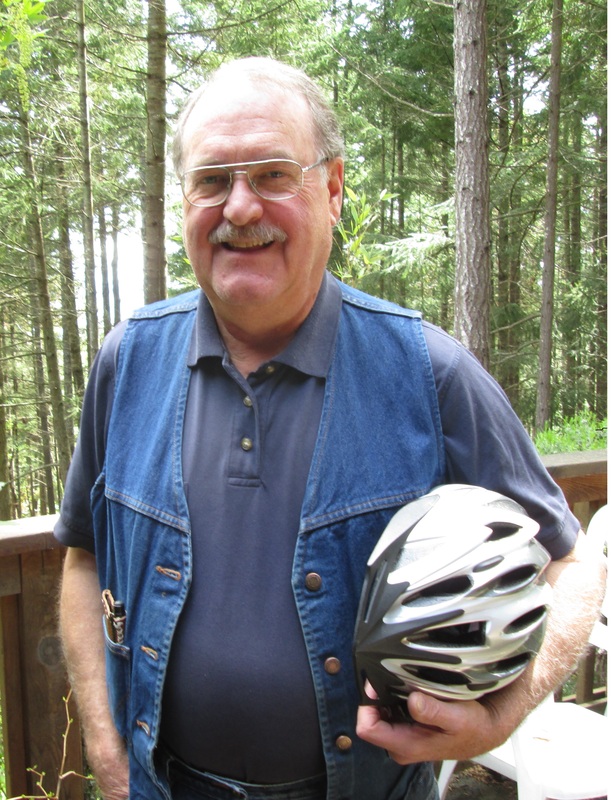 I taught Sociology at Capilano University in North Vancouver for eighteen years – commuting by ferry, transit and bicycle. My writing has included three books in sociology – on theory, on ideology, and an introductory text (still under construction). I have shifted my writing focus to the sociology of knowledge through essays, articles and various forms of fiction.